Drinking enough water has many important benefits to ensure a healthy body. Between 60 and 70 parts of body weight are water. They distribute everywhere like blood, muscles, brain, lungs or joints. Water has a miraculous effect in maintaining the best condition to function parts of the body. Experts recommend that you drink between 6 and 8 glasses of drinks a day (about 2 liters of water), including tea and coffee. Every morning, when you wake up, you should drink a glass of water, which is very beneficial for your health. Drinking water will help remove excess substances and toxins from the body. When you drink enough water, toxins are also removed from the body through sweating. Our kidney system is the only organ to purify water and it completely depends on the water to function. 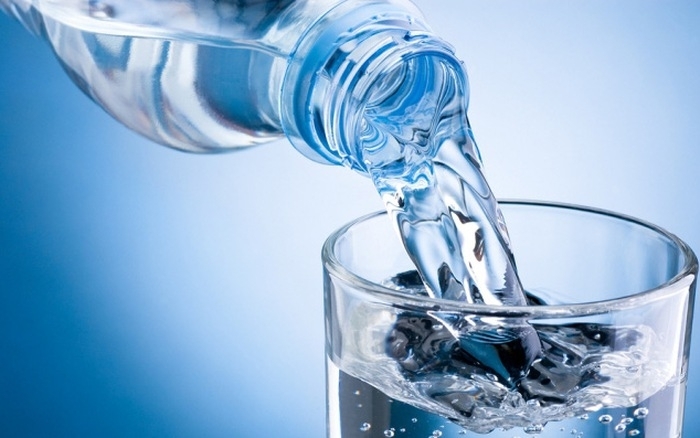 Therefore, drinking water daily is essential for kidneys to work effectively, especially for the elderly. Water dilutes salts and minerals in your urine which are factors that form solid crystals called kidney stones. However, kidney stones cannot form in diluted urine. Therefore, when you drink a lot of water will reduce the risk of kidney stones. Water helps to balance body temperature in hot or cold environments. Water allows the body to release heat when the ambient temperature is higher than the body temperature. The body begins to sweat, and the evaporation of water from the skin surface is very effective in cooling the body. About 70% to 80% of your brain tissue is water. Water is responsible for stimulating protein metabolism and enzymer to bring nutrients to other parts of the body. If there is a shortage of water, this transformation and transfer will be difficult. Water also works to remove free stem cells in the brain. If you don’t drink enough water, your blood pressure will decrease, slowing the supply of oxygen to the brain, making you feel tired. To limit the stress of dehydration, always put a cup of water or a sports water bottle on your desk and drink small sips regularly.